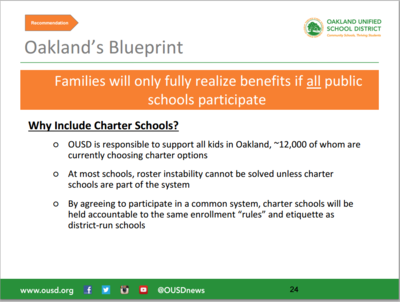 The Oakland Unified School District’s proposal to change its enrollment process has gained the attention of the Oakland community. 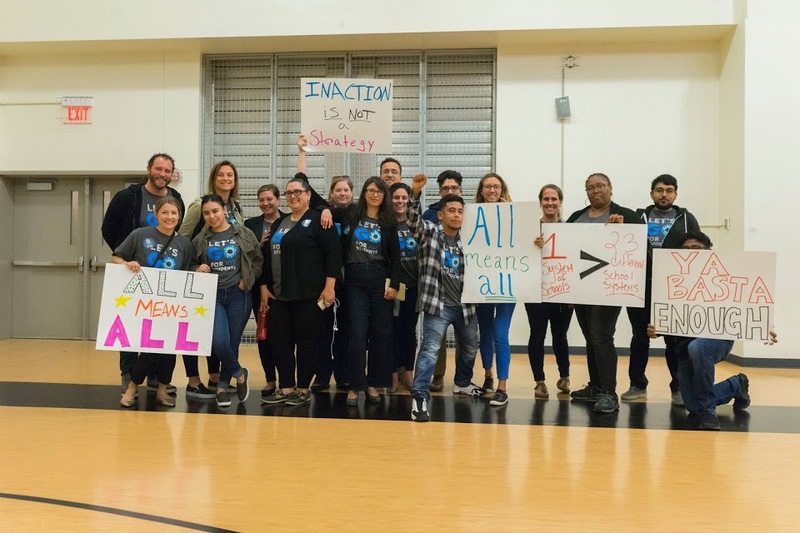 At the December 2 School Board Meeting, access and equity headlined the plan to provide greater access and equity to all of our families throughout the enrollment process. 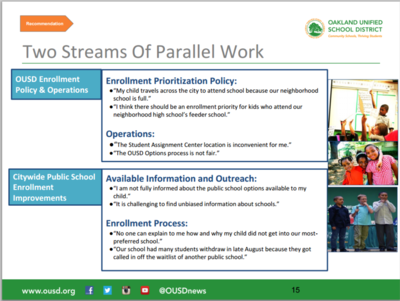 A number of issues and strategies were raised about enrollment and how OUSD can improve the current process so that we can meet the needs of all students and families. 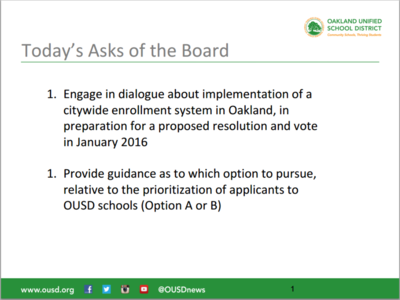 December 2nd’s meeting provided the opportunity and space for us to discuss ways to increase access and equity, and it was just the beginning of an ongoing conversation to improve OUSD’s enrollment process. Are you interested in joining the conversation? 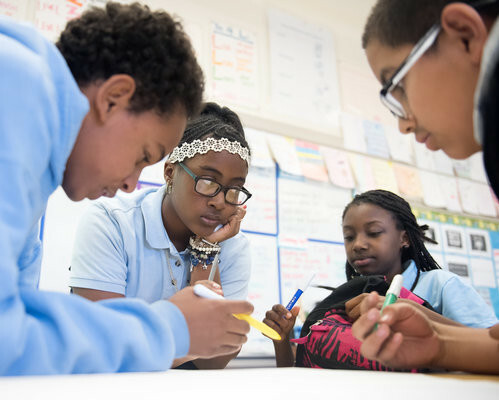 Don´t hesitate to contact Mirella Rangel at mirella@gopublicschools.org. 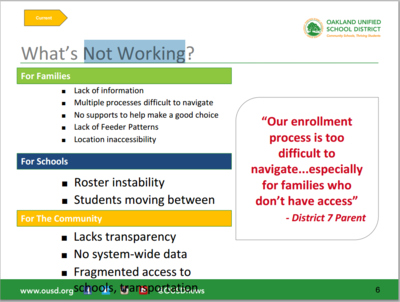 We have pulled select slides from Wednesday’s presentation to help in highlighting the issues. 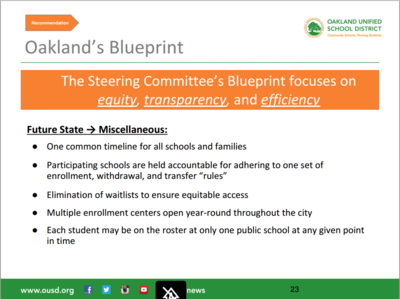 Those slides can be found below. 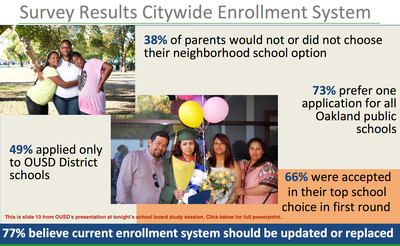 To view the full presentation on enrollment, please click here.